Endemol UK has teamed up with mobile broadcasting platform MobiTV to launch the Reality TV channel on Orange's telecoms network. The channel will air programming linked with Endemol broadcast productions beginning with coverage of Sky One's reality TV show The Match. MobiTV will license the Endemol-supplied programming and then distribute it to its UK partner, mobile phone network Orange. Endemol UK head of interactive Peter Cowley said that he hoped to get more content on the channel, with mobile rights currently being negotiated on a show-by-show basis. The Matchwas an "easier proposition" because all revenues are donated to charity, he said. Debra Tonroe, head of commercial development for multimedia at Orange, confirmed there had been "a lot of interest" from production companies, although the development of mobile services is being held back by a dispute between broadcasters and producers over whether mobile rights should be included in broadcaster's primary rights package. Ofcom is to make a ruling on the subject in its production supply review next year. Cowley added that Endemol had not ruled out acquiring external content for Reality TV. "We're open to becoming more of an aggregator of content in the mobile space than we can be in the broadcast television space." 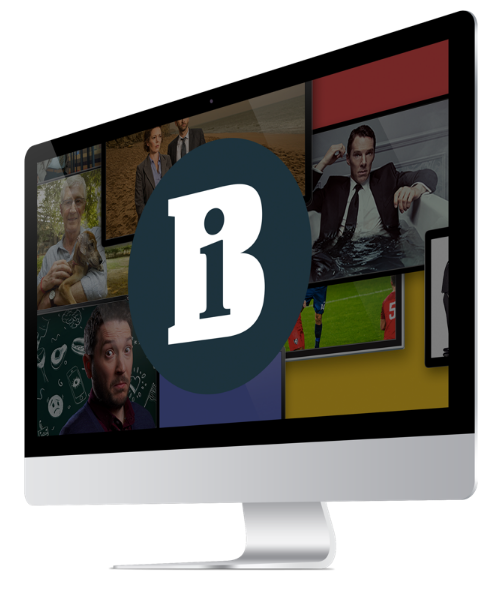 ITN, which scooped an award category at the World Communication Awards this week for its mobile news service, will launch a dedicated weather channel on the Orange platform, with Bloomberg, Kiss, Kerrang!, Bravo, Shorts TV and Maxx Sports also lining up services. The mobile market is a fast growing area for broadcasters. Last month, broadcast technology outfit Arqiva launched its Oxford mobile television broadcast trial, which includes 16 channels.